Can’t decide which flavour to go for? Or having a family gathering where everyone likes something different? 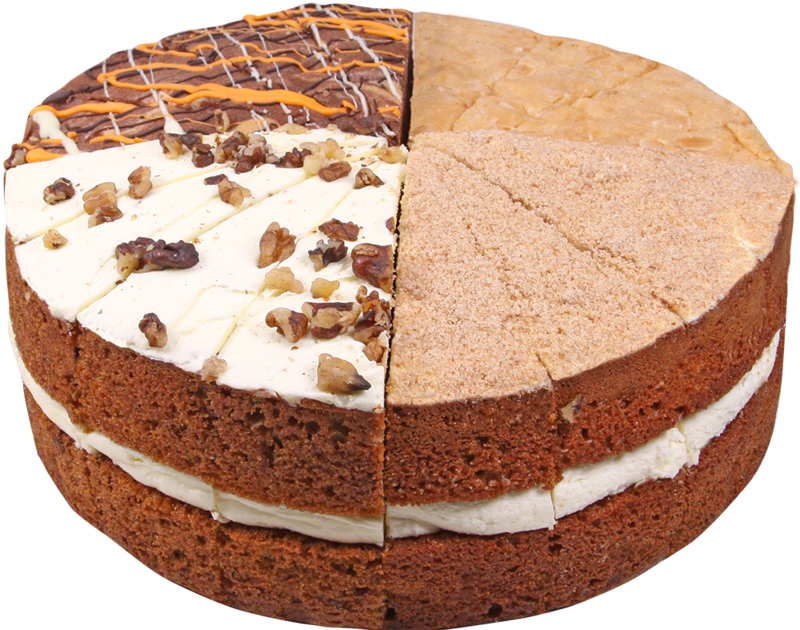 Banish those sibling arguments - our Choose Your Own Sharing Sponge is here to save the day. 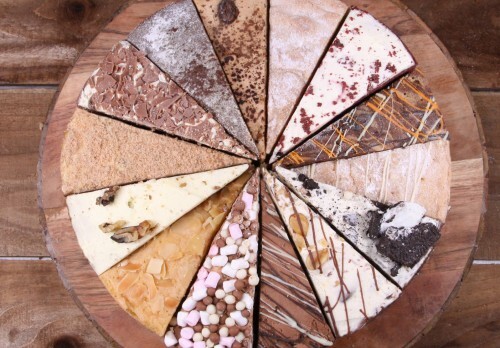 Design your own cake - we have over 11 flavours to choose from to create your ultimate sharing cake - you can even add a slice or two of our seasonal special. 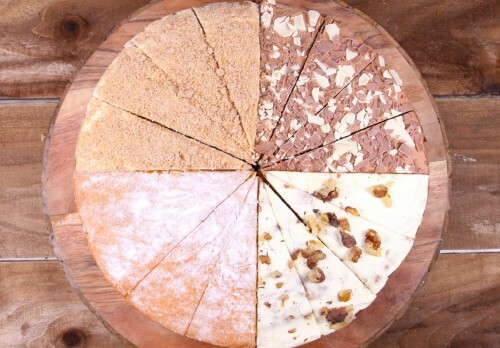 Your Choose Your Own Sharing Cake will be made up with a wedge of each of the flavours you choose with separators between them to create a yummy and unique sponge cake! ALLERGENS IN BOLD. Made in a bakery where almonds and walnuts are used. 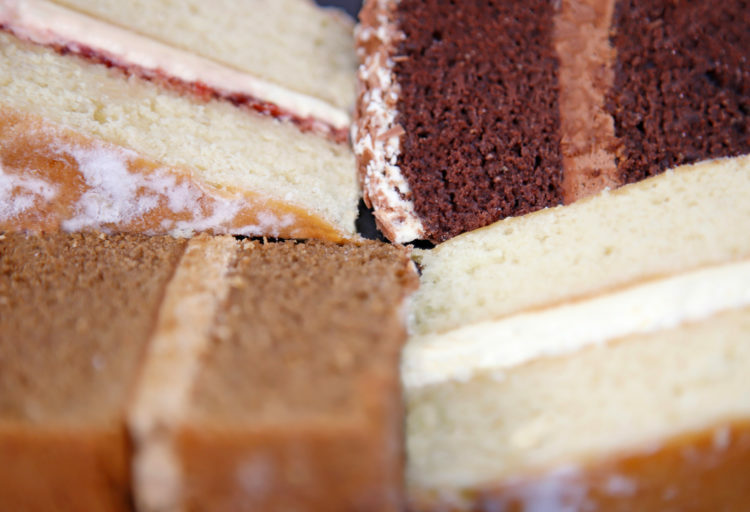 All of our cakes are baked in the same kitchen and although we do all we can to minimise the risk of cross-contamination we cannot 100% guarantee this. 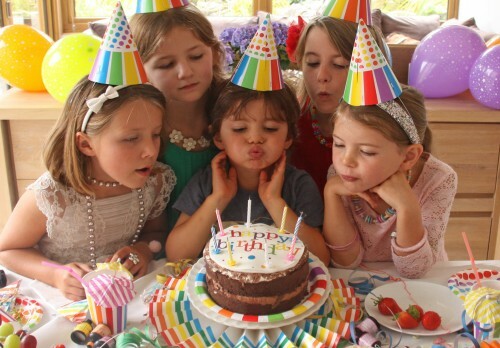 Perfect for office parties, big family gatherings or for a children's birthday party.